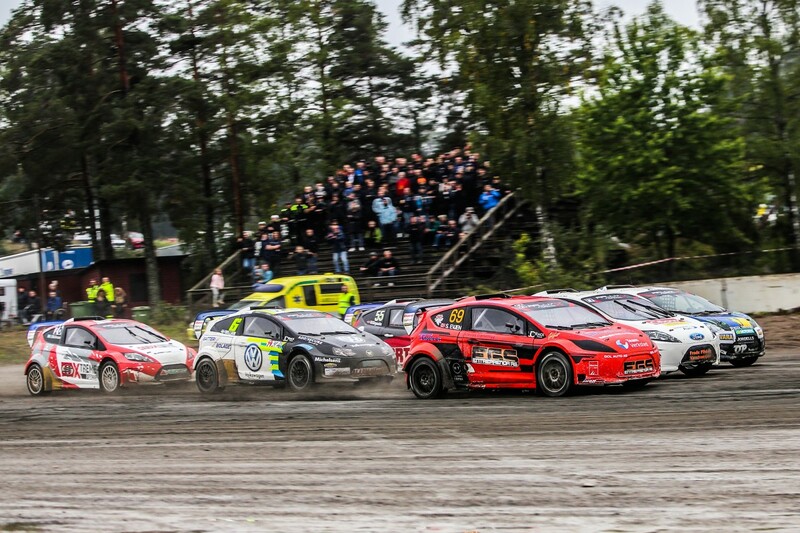 The 2018 RallyX Nordic calendar has been officially unveiled today (6 December), with a shake-up resulting in the welcome inclusion of iconic rallycross venues Höljes and Kouvola and an eagerly-anticipated new addition at Tierp. Three countries currently feature on the six-round schedule, with the potential for a fourth to be added at the still-to-be-confirmed third event in May. Supercars and Supercar Lites will form the backbone of the popular series, with the Renault Clio-based RX Academy joining them at selected venues (see below). 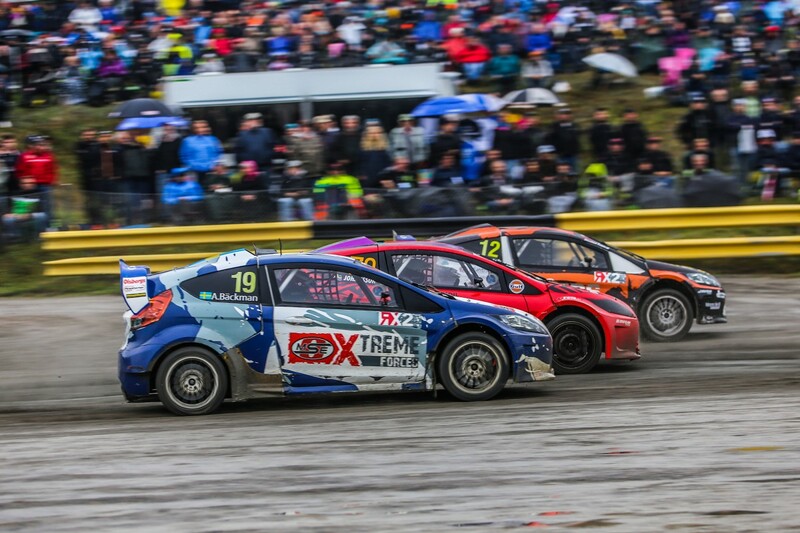 The season will begin, as in 2017, at Grenland in Norway in April, before moving on to Höljes – the circuit that hosts the Swedish round of the FIA World Rallycross Championship – and an as yet unnamed venue in May. Sweden’s Arvika follows in June, before a summer break ahead of the final two events. Kouvola in Finland – which last staged World RX back in 2014 – is next in August, with new purpose-built track Tierp in Sweden bringing down the curtain on the campaign in October. The latter – located just an hour north of Stockholm – will be preceded by a test and media day on 18 September. “The 2018 RallyX Nordic calendar includes some fantastic locations, some of which have never featured in the championship before,” enthused Olsbergs MSE CEO Andreas Eriksson. “Kouvola in particular has stirred up a lot of interest. As a country with a tremendous motorsport heritage, we are working closely with the Finnish Federation and are excited to see what they will bring to the series as we bid to further build this incredible sport across the border. 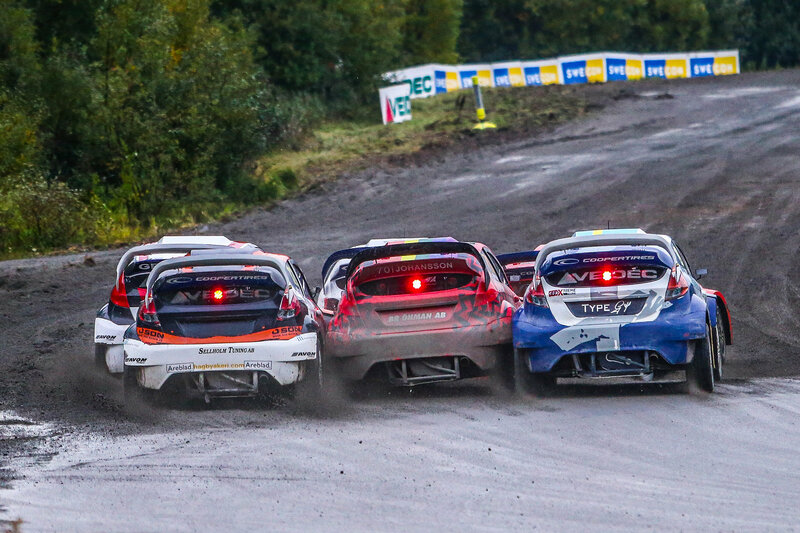 “Whilst RallyX Nordic is still very much a Nordic series and the challenge remains as compelling as always – if not even more so with the addition of the new venues for 2018 – this season is set to be slicker and more professional than ever before,” echoed Joel Christofferson, Team Principal of rival outfit JC Raceteknik.